Every I.V. site presents the potential for infection, dislodgement, skin damage, and other complications. These complications can potentially cause patient discomfort and pain, extended hospital stays, additional therapy, and surgical intervention – even increased patient mortality. bio-ARMA™ has allowed for unique innovations that give you what you need to protect every I.V. 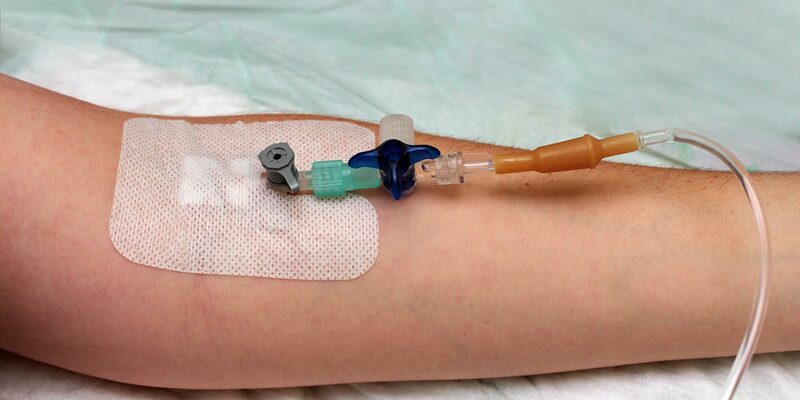 catheter – from insertion to removal. Our broad portfolio makes it easy for you to choose and use the right products: from hand hygiene, skin preps and barrier films to securement devices, transparent dressings, and disinfecting caps. We can help you deliver compassionate care with evidence-based products to protect patient and clinician safety, help prevent the risks of costly complications, and improve patient satisfaction.